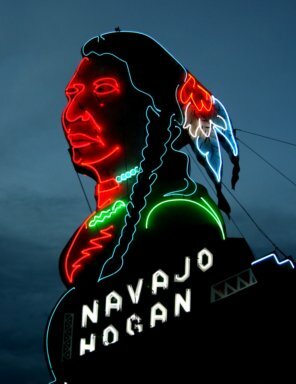 You probably have never had the privilege of teaching on the Navajo Reservation! Fresh out of South Korea, where a teacher could ask his kindergarten class to memorize the first five books of the Bible and 99% of the class would have it rote by morning. (there are two lessons in that – work ethic and religion – teachers were highly respected and highly paid) I digress, I walk into my first day at Pinon High School ! My classroom is sweet. All the latest technology, great white boards, new, clean, perfect! I always start my class greeting kids at the door and funneling them to arbitrarily assigned seats. So why “For Keelen” because Keelen gave me a journal from her summer that detailed her life as a Navajo young lady. She trusted me to read her private journal and helped me understand a third world country trapped in our “great country. Thank you Keelen – I am forever in your debt! Previous postPinon High School 1999 – gun – what would you do? Mm. Looking forward to it. Hey Hoss, my last post was your long awaited goat woman post. Granted, she didn’t actually make the cut. Sorry.